“plan” to lose all the money you commit to trading? new to learn and the webinar will offer a “HA-HA” experience for the majority of participants. I will show Van Tharp’s CPR Formula for Traders, and then get into more advanced topics looking at practical, professional, Risk and Money Management best practices. I like to hear your ideas. Just comment below or send an email to fibstalker@gmail.com and let me know what you think. I read and answer each mail personally. 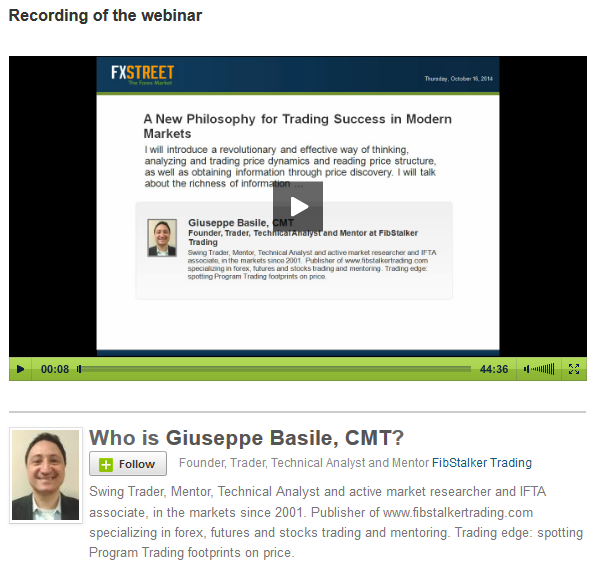 I am confident the content of the Webinar will help to bring your trading to the next level. hope things are going well and your weekend is approaching smoothly, or maybe you are on holidays and you are already well into relaxation mode. If that’s the case, good for you!. I have been working at the idea for my next Webinar that will take place next week on Thursday August 14, when I be offering a free Webinar on FXStreet.com, the largest global Forex portal. If you are looking at a different and effective way to look at the markets, and wonder why you often are in the red with your trades, or you just want to bring your risk management to the next level, the next week’s webinar may be for you. 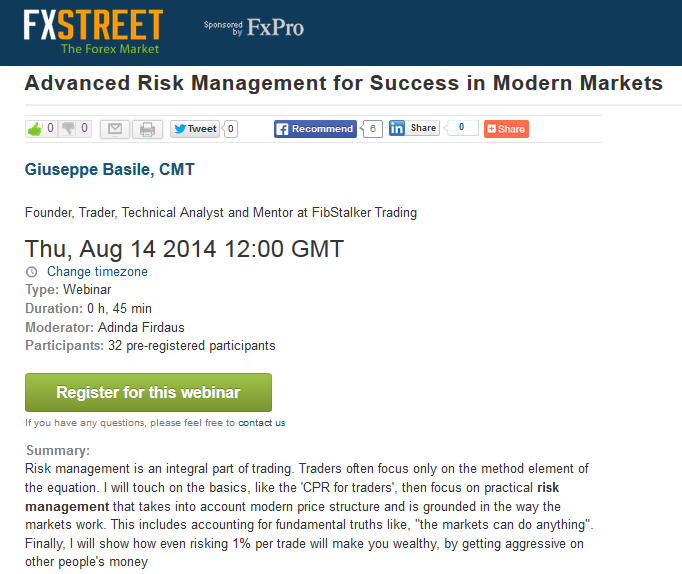 The webinar will be on Thursday August 14, 2014 12:00 GMT (8am Toronto time). 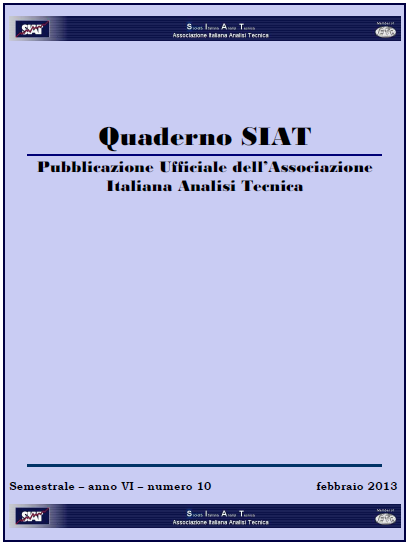 I hope you enjoy it, along with its fresh and useful information. This webinar will be dense of “HAHA” moments, and I am sure you will learn a lot and even develop a different view and more insights on the markets and risk/money management. hope things are going well and your weekend is approaching smoothly are you are already well into relaxation. 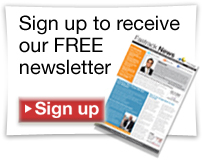 This is going to be a long weekend in Canada (Monday is Victoria Day), but I will be up and running on Monday 19 and will be offering a free Webinar on FXStreet.com, the largest global Forex portal. 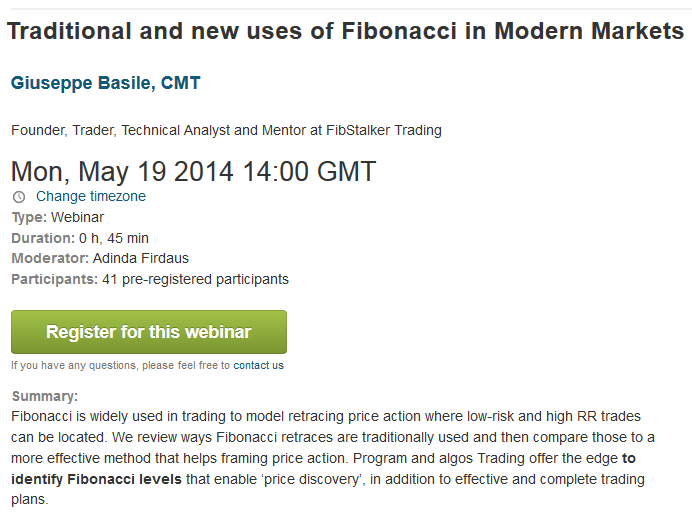 In fact, in the last few days I have posted less as I have been working to prepare the webinar on the following topic: “Traditional and new uses of Fibonacci in Modern Markets”. 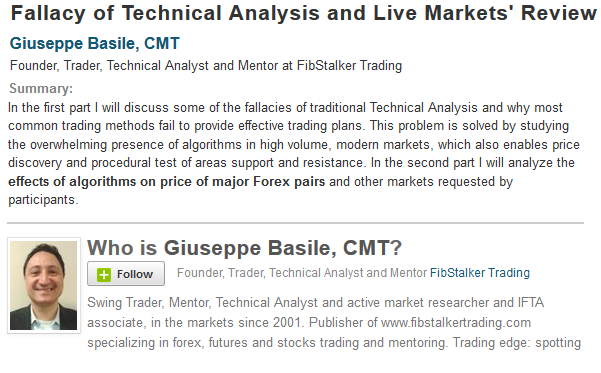 This is about comparing and contrasting traditional Fibonacci techniques with the edge we can get from information on price structure we can gather by studying the effects of Program Trading on large volume markets. If you are looking at a different and effective way to look at the markets, you want to watch this webinar. I hope you enjoy it, along with its fresh and, I believe, very useful information. This webinar will be dense of “HAHA” moments, and I am sure you will learn a lot and even develop a different view on the markets.